Our picks this week. Click the links to order discounted titles from Amazon. Before she became Captain Marvel, NASA Security Chief Carol Danvers' life had been intertwined with the alien Kree's interventions on Earth. 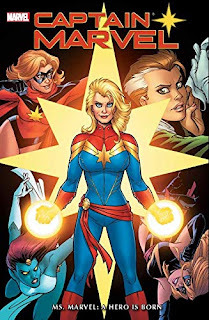 When her genetic structure melded with that of the Kree, Danvers was imbued with new powers and an all-new Marvel hero was born! Famous X-Men writer Chris Claremont weaves complex plots and compelling characterization in the iconic original adventures of Ms. Marvel. The highlights are many: Ms. Marvel meets the Avengers for the very fi rst time. Mystique makes her first appearance. A battle with Ronan the Accuser. Encounters with the Guardians of the Galaxy and Sabretooth. 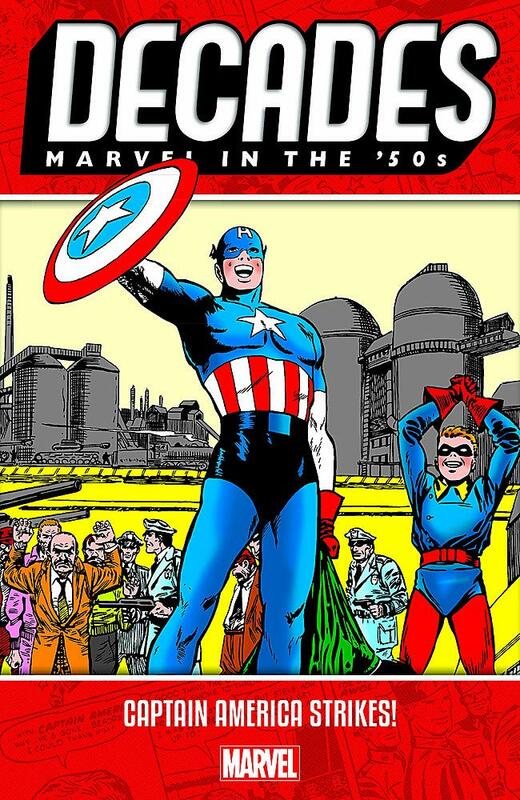 The story reaches its epic conclusion in a Marvel milestone including the X-Men and the Avengers! 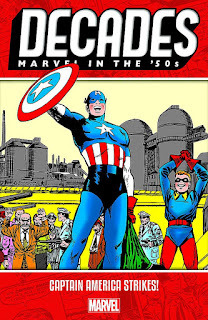 COLLECTING: Material from Young Men 24-28, Captain America (1954) 76-78, Men's Adventures 27-28; Captain America: Theater of War - America First! Thrill to the adventures of strong women who right wrongs–jungle style! Read all about them in this curated anthology of comic stories from the 1940s and '50s. Feast your eyes on the artwork of Frank Frazetta, Fran Hopper, Bob Powell, Everett Raymond Kintsler, Jack Kamen, and last but not least, Matt Baker! 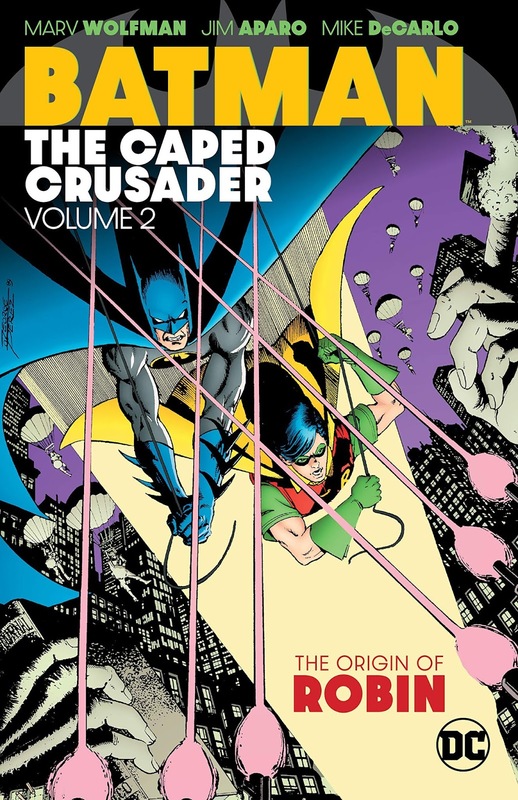 Also includes an Introduction by Dr. Sheena Howard, whose book, Black Comics: Politics of Race and Representation won the 2014 Eisner Award for Best Scholarly Work. 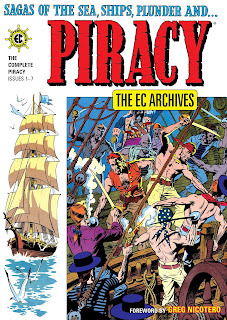 Collecting the complete run of the EC Comics cult classic Piracy in color; featuring stories about the violence and cruelty of the pirates that sailed the seven seas. Across these pages sail plunderers, pillagers, buccaneers, whalers, smugglers, pearl divers, treasure hunters, mutineers, and many more, in these brutal tales of life on the water.